Hi everyone! Welcome back to Top 10 Tuesday hosted by The Broke and the Bookish! I am excited to be back this week with a new TTT all about my Spring TBR. I am feeling so much better in the second trimester of pregnancy and reading is exciting and fun again. So my Spring TBR is ambitious 🙂 Enjoy! 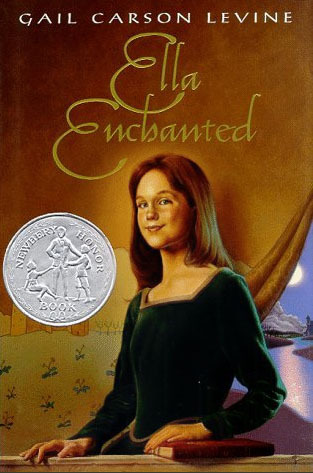 Ella Enchanted by Gail Carson Levine // I’m on a children’s classic kick lately. I haven’t read this book in years and I’m excited to revisit it. 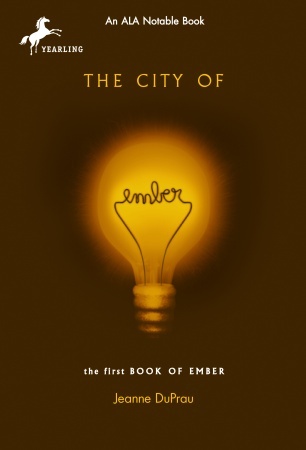 The City of Ember by Jeanne DuPrau // I have never read this children’s novel before but I did see the movie. Interested if I remember enough to compare the two. 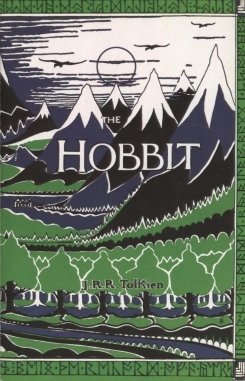 The Hobbit by J. R. R. Tolkien // A reread for me. I haven’t read this or the LOTR books in years and hope to revisit them this year. 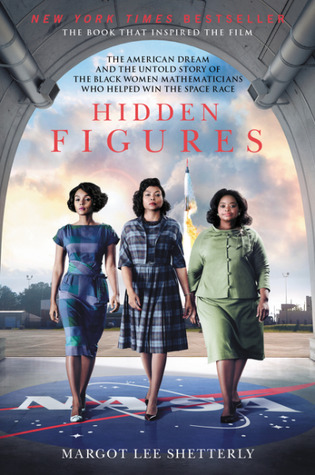 Hidden Figures: The American Dream and the Untold Story of the Black Women Mathematicians Who Helped Win the Space Race by Margot Lee Shetterly // I hear amazing things about the movie. I am interested in starting with the book. 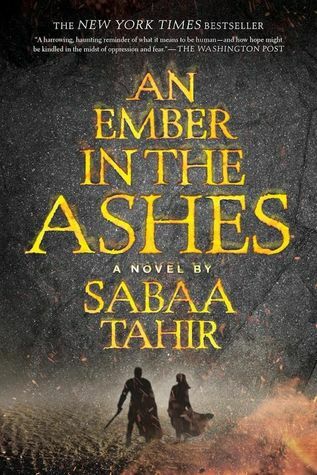 An Ember in the Ashes by Sabaa Tahir // My sister has nothing but good things to say about this fantasy/dystopian novel. Perhaps this spring will be the right time to experience it! 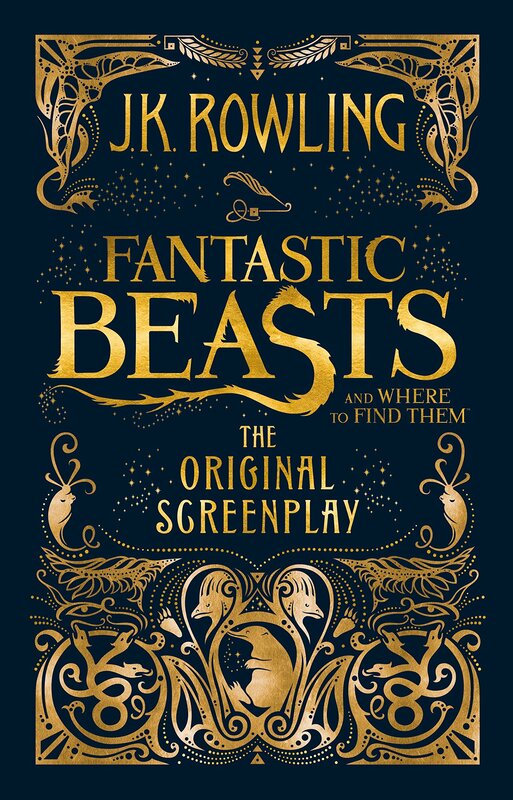 Fantastic Beasts and Where to Find Them: The Original Screenplay by J. K. Rowling // I got this book for Christmas and hope the time is right to read it this spring. 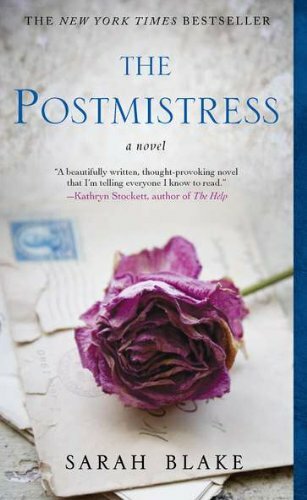 The Postmistress by Sarah Blake // A NY Times Bestseller that I got at a local book sale at our library last fall. I’ve been excited to read it for a while now. 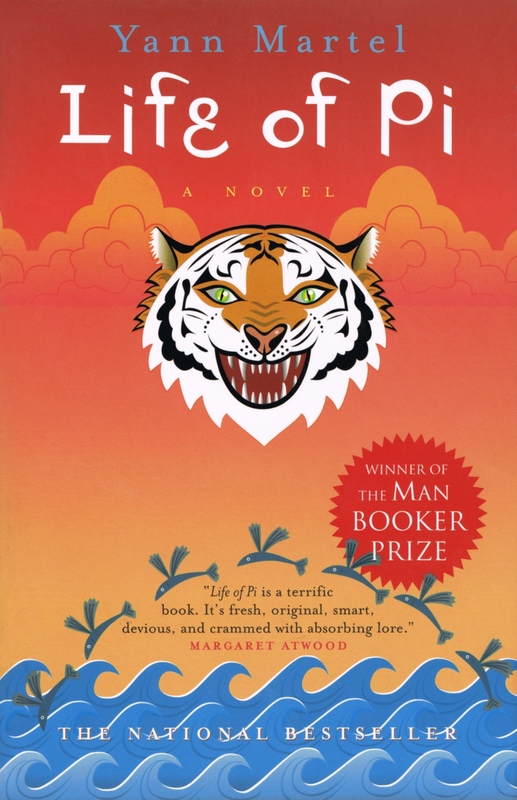 Life of Pi by Yann Martel // I have high hopes for this book. And I think it will be a book that takes some time to read. Perhaps when I finish a few of the ones I’m working on now, I will start this one. 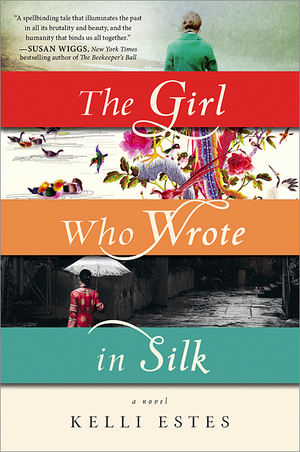 The Girl Who Wrote in Silk by Kelli Estes // This has been on my TBR, and high on the list too, for several months. I hope to get it from the library (again) soon! 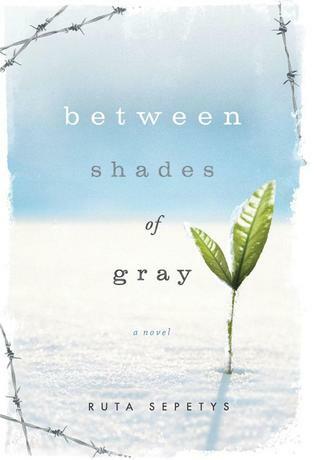 Between Shades of Gray by Ruta Sepetys // I have had this WWII novel on my TBR for a while, and I hear great things about it. Hope to read it this spring! So happy that you are starting to feel better! The first trimester is basically survival mode lol I’m loving your Spring TBR! Many of these are on my own TBR: Life of Pi, Between Shades of Gray, and An Ember in the Ashes. Ella Enchanted is the first book I read that made me fall in love with reading. I hope you enjoy it just as much as an adult. It holds a special place in my heart. In regards to Hidden Figures : I listened to the audiobook version. I enjoyed it, but I must warn you it is very much a historical non-fiction book. It isn’t like the movie at all I’m told (I have yet to see the movie). The book is more of a historical account of the role that black women played in the field of aviation. There were many parts that went a little over my head. I am not sure I would have been able to finish it if I had read it in print form. That being said, I really enjoyed parts of it and found it fascinating and inspirational. First trimester is totally survival mode! So glad to be moved out of that 🙂 Not surprised to hear we have similar TBRs as well! I loved Ella Enchanted again. It’s such a darling book. I have Hidden Figures on there because it’s different and a bit outside my usual reading comfort zone. I hear the movie is fantastic (I haven’t seen it yet either). Thanks for the heads up though–definitely good to know what to expect! Hi 🙂 I know I read The Hobbit but I seriously can hardly remember it. It would probably be fun to reread it…like reading it for the first time. haha. Great list! I feel like I forget the plot of The Hobbit so easily–I get it mixed in with LOTR. Haha those are the best types of rereads! Thank you! I love your mix of new releases and previously published books and the variety of genres. Many I’d love to add to my wishlist. Hope you enjoy Hidden Figures as I’ve heard it’s extremely good. Between Shades of Grey is so good, I hope you enjoy it! I’m so glad you are enjoying Northanger Abbey. I totally agree–Austen writes incredible characters. And I love her humor! Haha–me too on buying books. I try to buy mostly books I’ve read lately, and that kind of works. Haha. (Whoops! Didn’t mean to comment twice, sorry about that. haha) Yes, she does! I love her humor, as well. 🙂 That’s a great idea! lol Because then instead of buying books you might read, you’re buying books you know that you love. I should do that. Between Shades of Gray is really good 😊 I really want to read Fantastic Beasts and Where To Find Them, but I still need to go see the movie! Just finished Ella Enchanted and it’s as darling as I remember. Between Shades of Gray sounds just fascinating. Hope we both find time this year to read it 🙂 I have not seen Fantastic Beasts yet–I was hoping to read it first. And then it came out during my first trimester of pregnancy and I didn’t want to associate it with nausea 😉 Really excited to read it and watch it though! Awesome list! I’m still yet to read An Ember in the Ashes as well! I hope to get to it soon aswell. Fantastic Beasts is amazing and I hope you enjoyed it. I read it the same day that I watched the movie in the cinema a few months ago! Which was amazing as I could picture everything that was happening while reading it! I can’t wait for the movie to come out on DVD! I need to rewatch it! I am so glad to hear your loved Fantastic Beasts! I have been waiting to see the movie until I read the screenplay–but also it came out during my first trimester of pregnancy so I didn’t want to have nausea associated with seeing it! 😉 Can’t wait to read and watch! Haha fair enough. And hope you enjoy it when you go get to it! The Hobbit would be such a fun revisit! Hope you enjoy it (and all the spring reads). Thanks so much! Looking forward to it. Happy spring reading to you! Oh, I love it! It’s making me laugh much more than I thought it would 🙂 She gave some of the characters great senses of humor. Ugh yes, story of my life. Haha! How can I buy books then not find the time to read them? 😂 Thanks, same to you!